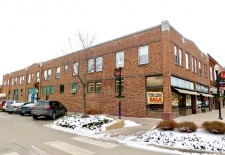 Former Dairy Queen property for sale. 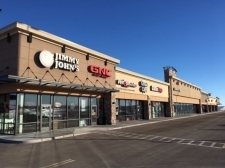 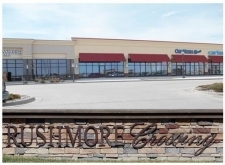 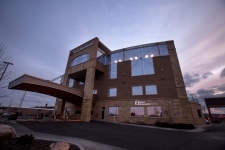 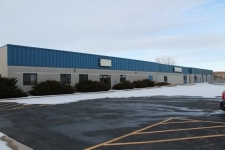 Excellent location, directly off Exit 18 on I-29 in Elk Point. 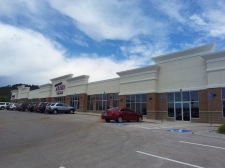 Corner unit near the entrance of an up and coming shopping/living development. 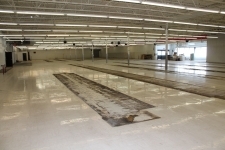 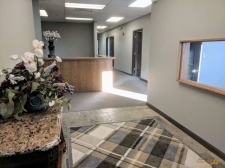 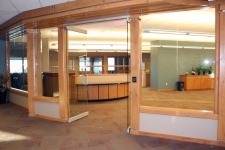 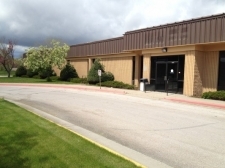 Main floor office space in North Sioux City, SD.